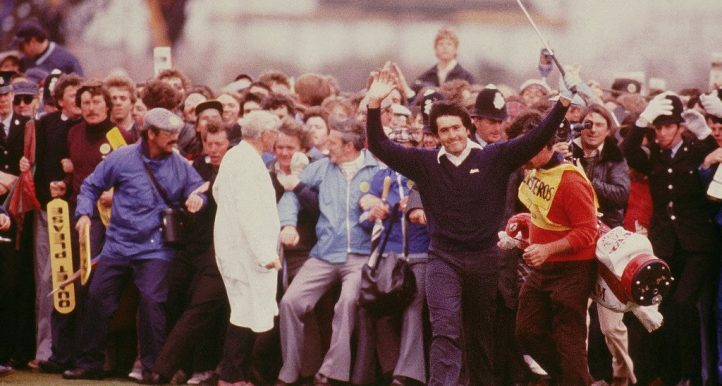 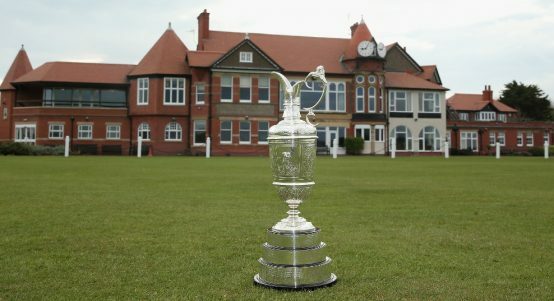 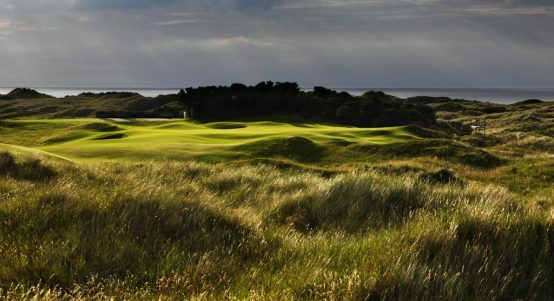 Royal Liverpool will host the prestigious Open Championship for a 12th time when the world’s best golfers tee off in 2022. 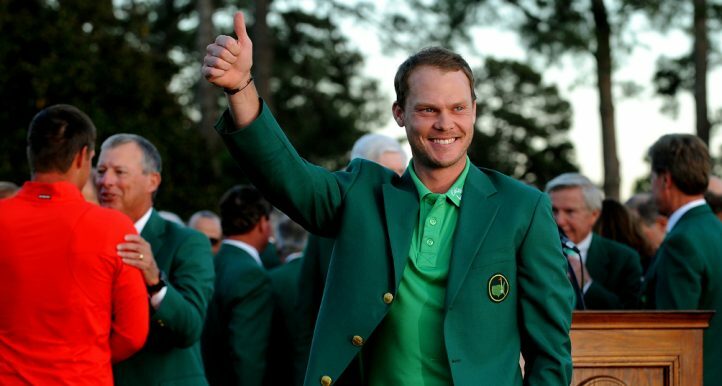 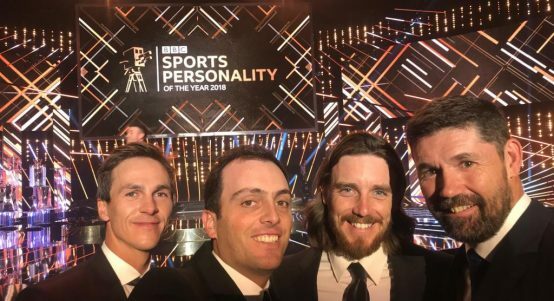 Matt Cooper traveled to Belfast to enjoy the celebrations were launched for a very special year of golf in Northern Ireland. 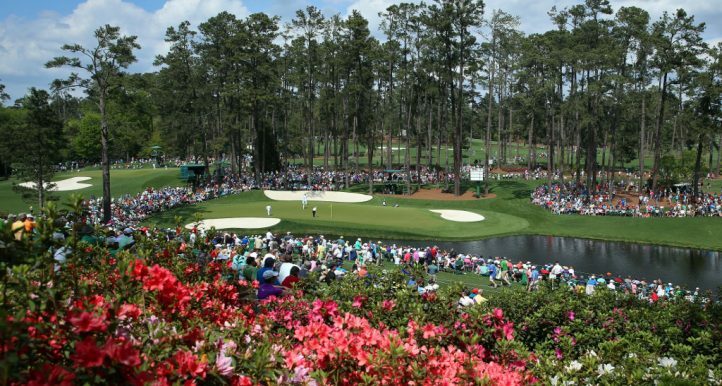 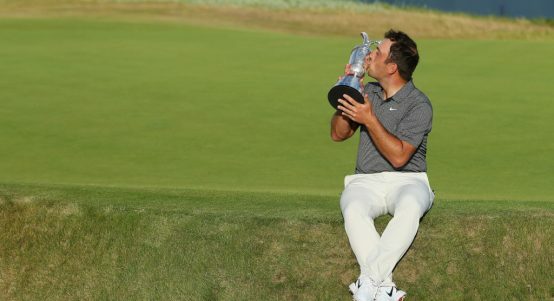 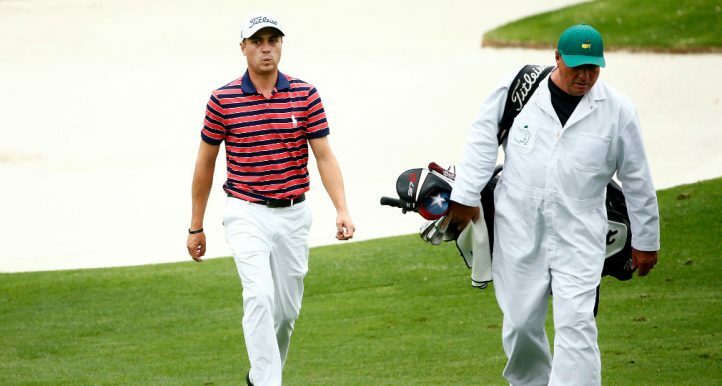 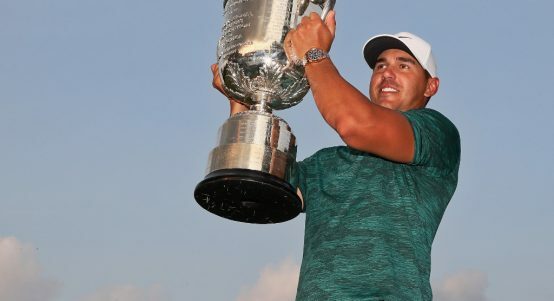 Brooks Koepka was undoubtedly the man of the 2018 majors, scoring brilliant wins in the U.S. Open at Shinnecock and the US PGA Championship. 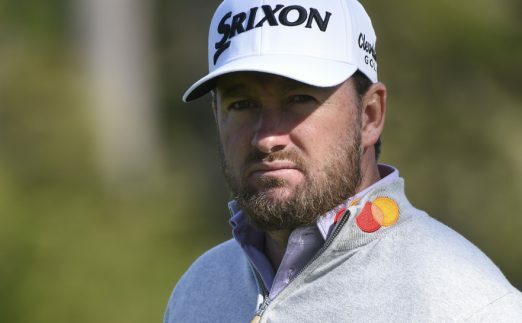 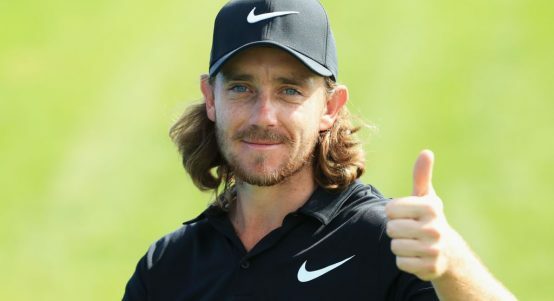 A golf coach in the US got a pleasant surprise last week when pro-golfer Tommy Fleetwood's $154,480 prize money from The Open Championship. 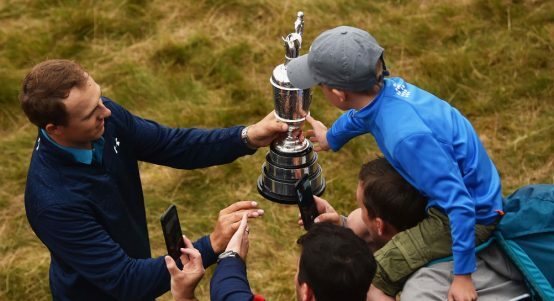 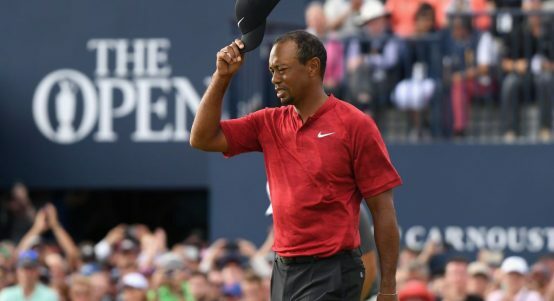 Tiger Woods embraced his children and had a quiet word with them after his superb showing at The Open Championship this past weekend. 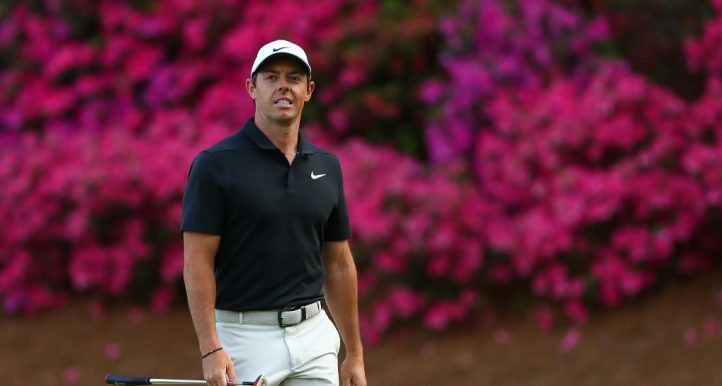 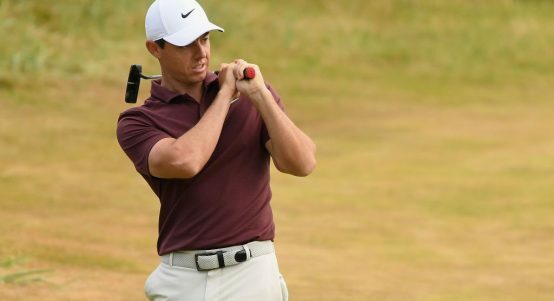 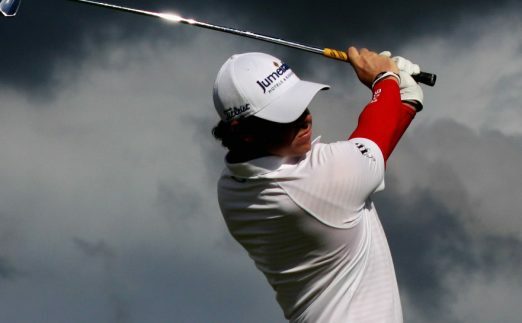 Rory McIlroy admitted that he needs a good start to his final round at Carnoustie on Sunday after two late third-round bogeys saw him slip down the leaderboard.